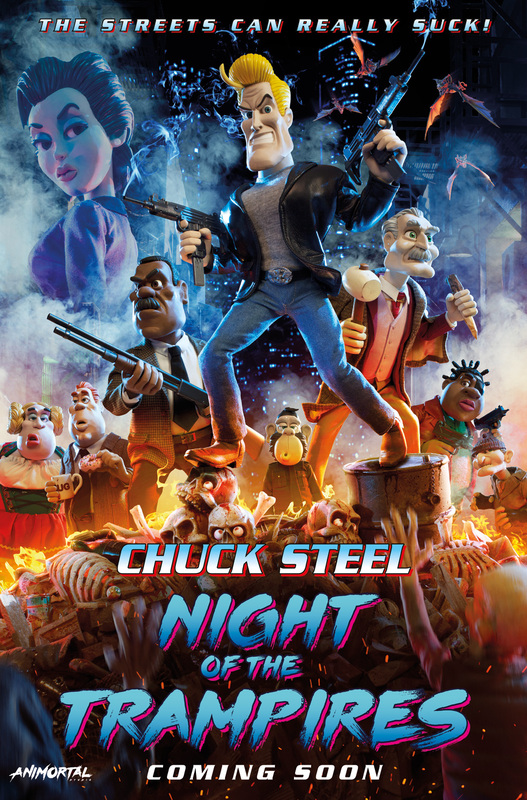 The ‘Chuck Steel : Night of the Trampires’ movie poster has been released – and we think it looks amazing! We hope you like it too. Take a look at www.nightofthetrampires.com to get all the latest news on the production.